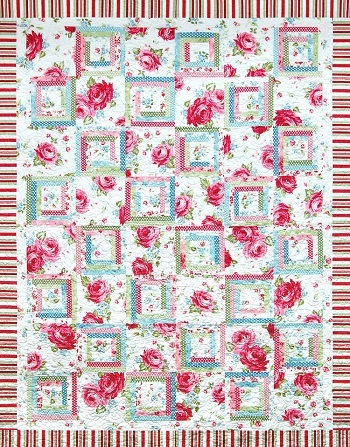 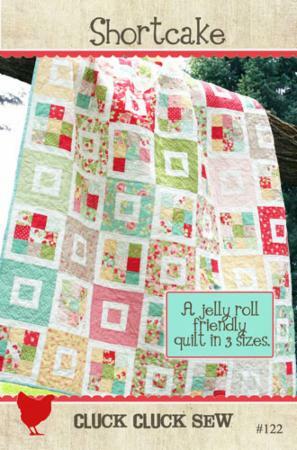 Such a cute, cute, CUTE quilt!! 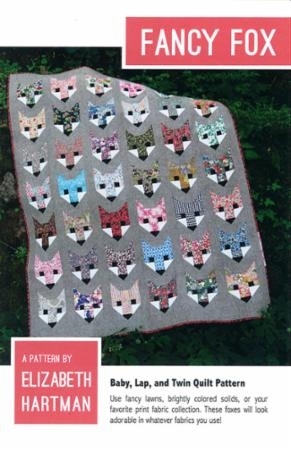 Baby, lap and twin size instructions included. 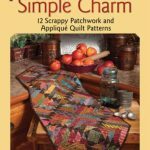 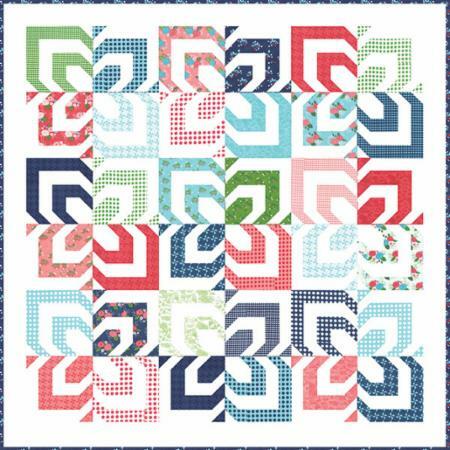 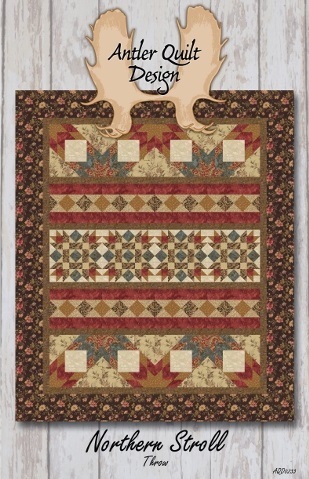 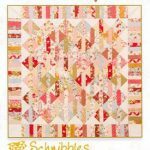 Click here to see materials list and additional ideas for the quilt.